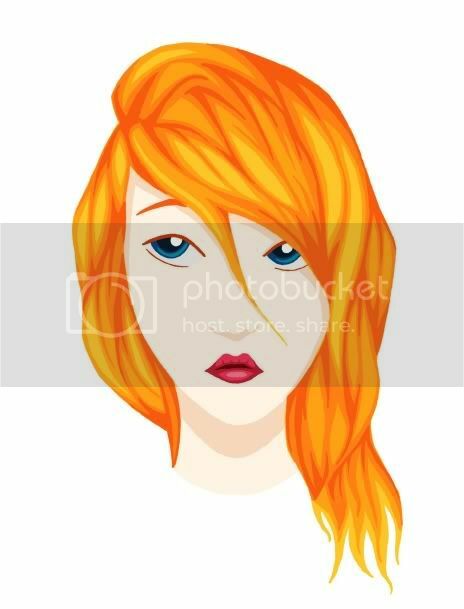 There's two guidelines for the new fanart competition: your artwork has to relate to Isobelle Carmody's works, and it must be of your creation entirely (no stock images for photoshopped entries). Other than that - anything goes. Draw, paint, sculpt, whatever you like, about whichever series you like. Easy! This competition is open from now until the 1st May 2012. Once you're ready to submit, upload your artwork/s to your image host of choice, then post it below using the image tag! You can enter this competition three times. Breakdown of entry pointage below. If you have any questions please ask in the Artistsmerge thread, Anything Goes Fanart Competition. 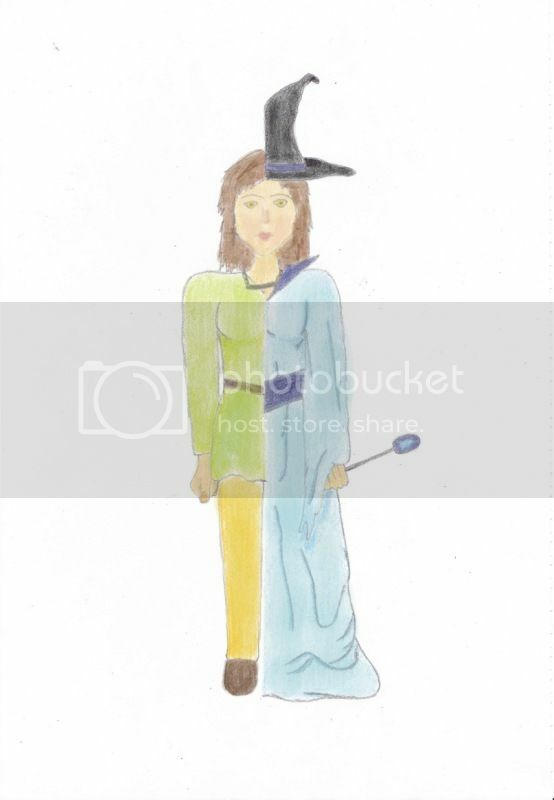 This is Merlin from Scatterlings as both herself, and the wizard.